PLAINVILLE - The community welcomed a new addition Sunday, as Plainville Funeral Home officially opened. 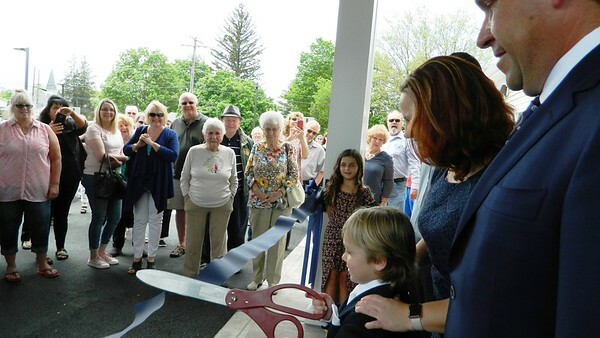 Over 100 relatives, neighbors, friends and Plainville officials joined Andrea Wasley and her family at a ribbon-cutting ceremony. 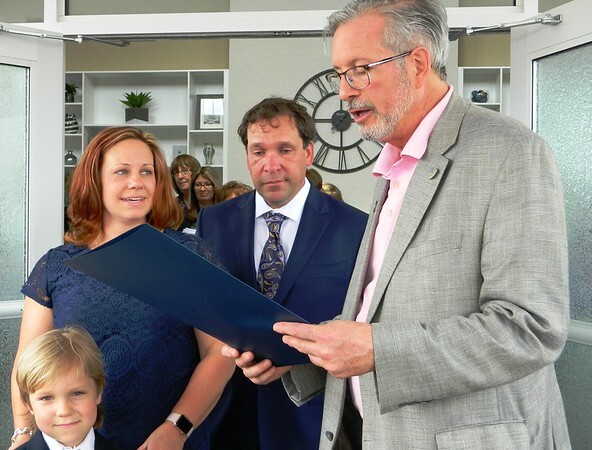 It marked the culmination of a longtime dream for the third-generation town native, who brings 22 years of experience to the family-owned enterprise. The funeral home was a venture more than two years in the making, following Wasley’s departure as one of the managing partners of nearby Bailey Funeral Home. When her former employer became a corporate operation, she made the decision to go off on her own. She first pursued opening a crematorium, but was met with opposition by local zoning officials. Construction on the new facility began last October. All of the building, landscaping and decorating was completed by Plainville contractors, led by Susco Building Group. Following the death of her grandmother when Wasley was 17, Wasley’s experience with the funeral service inspired her to pursue the profession. Seeing the crowd gathered at the 81 Broad St. funeral home brought tears to DiGiacomo’s eyes. 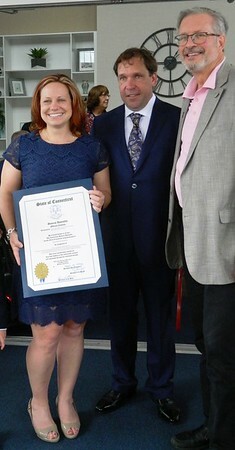 State Rep. William Petit Jr., a Plainville resident, presented the Wasley family with a proclamation from the General Assembly Sunday. 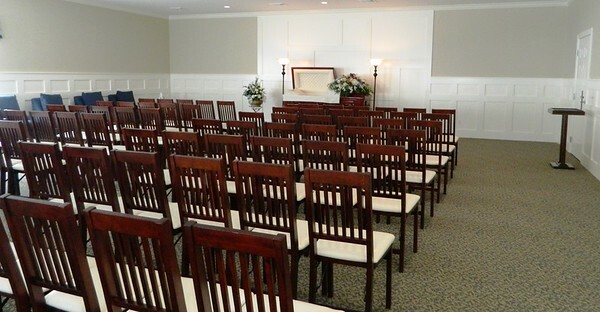 Wasley’s father-in-law, Alan, recalled her sharing her dream to open her own funeral home with him five years before. Neighbor Pat Beverley came to the celebration to congratulate Wasley and see the new facility. Erica Drzewiecki can be reached at 860-801-5097, @drzewieckinbh or edrzewiecki@centralctcommunications.com. Posted in New Britain Herald, Business, Plainville on Sunday, 20 May 2018 21:44. Updated: Sunday, 20 May 2018 21:47.